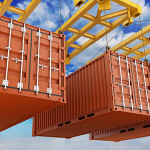 So you need to ship a partial container load or a full container load overseas? 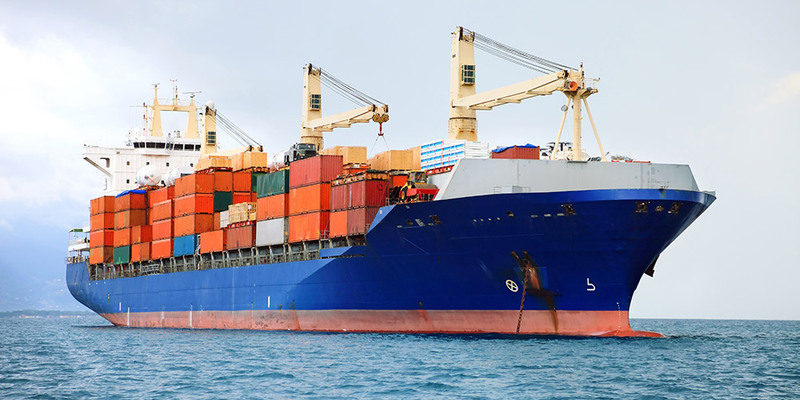 Whether for personal or commercial use, PMC Transport offers ocean shipping services throughout the world, with majority of our shipments originating from the Port of Montreal. With direct access to some of the largest shipping lines, PMC Transport provides full service shipping and ocean freight to over 190 countries around the world. By leveraging our network of ocean shipping lines, we’ll make it affordable and efficient for you to ship your goods regardless of the size or type of product. 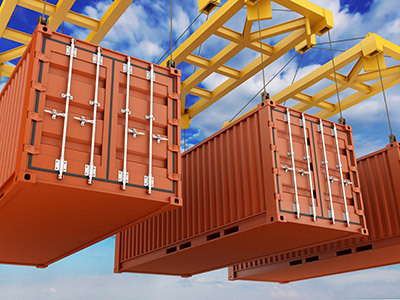 With specializations in dry goods, dangerous goods, and even refrigerated goods, PMC Transport offers you some of the most extensive ocean freight and cargo options. Our wide network of maritime cargo partners allows you to ship your package, parcels or entire shipment via one of the many renowned ocean freight companies from around the world.